 Woodworker’s Hardware stocks edge sanding belts for many common sizes of edge sanders. Edge sanders are great for sanding the vertical edges of shelves, doors, furniture components, countertops and more. We have two series of belts each with unique qualities to meet specific sanding requirements. Be sure to check out our line of respirators which are an important accessory whenever you are sanding. If you need edge belts, we’ve got you covered. Order today for immediate shipping.